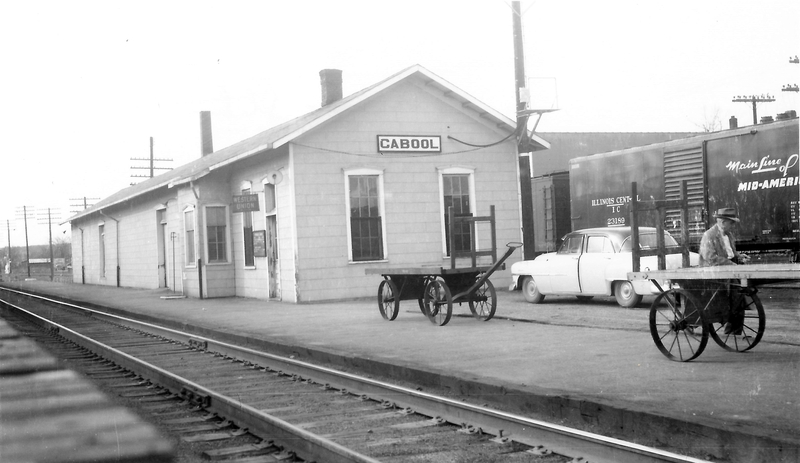 Cabool, Missouri Depot on October 16, 1949 (Arthur B. Johnson). 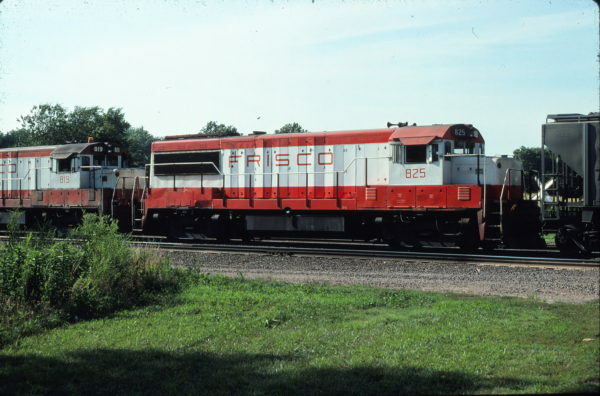 U25B 825 at Topeka, Kansas on August 10, 1972 (or 1979) (Dan Warren). The Frisco Archive has conflicting information on the date but 1972 seems likely.